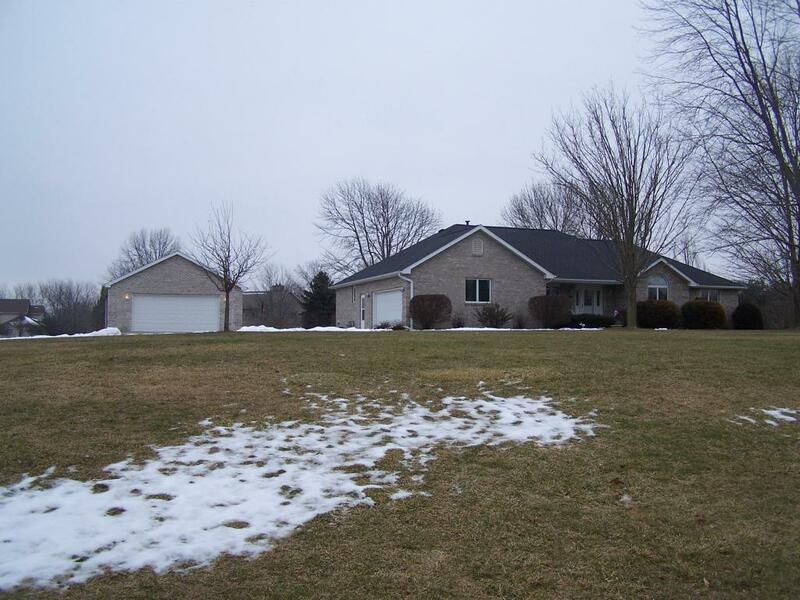 Gorgeous brick ranch in better than new condition! Cathedral ceiling & sky lights in great room, formal dining room. 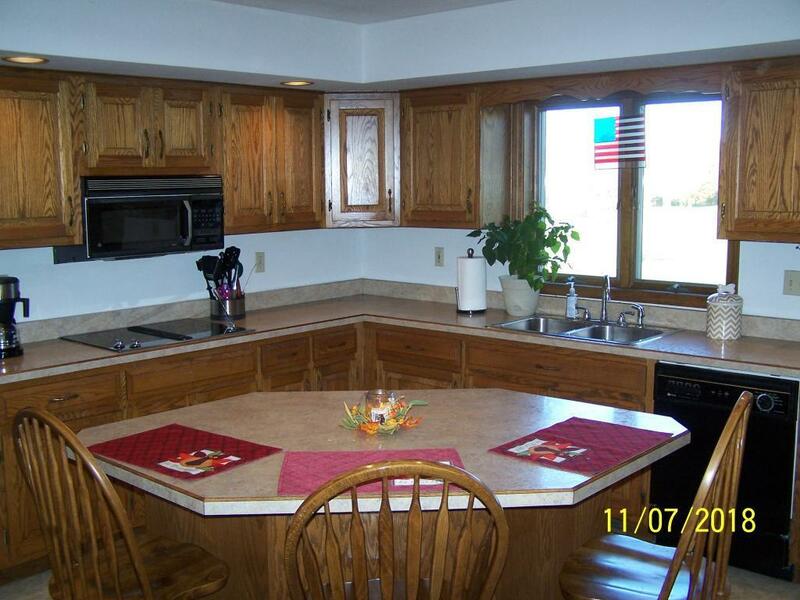 large equipped kitchen with center island breakfast bar. 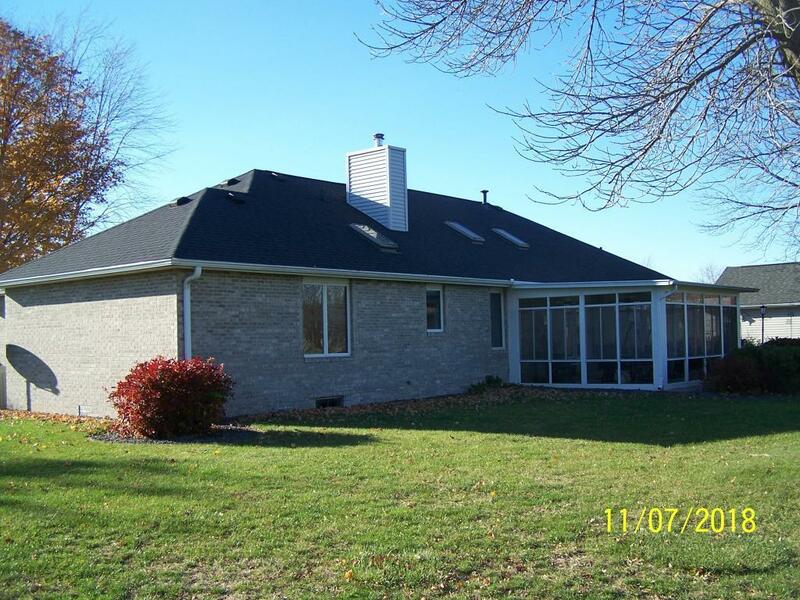 Master bedroom has large walk in closet & master bath w/sky light, separate shower & jetted tub. Beautiful screen porch overlooking professionally landscaped lawn. 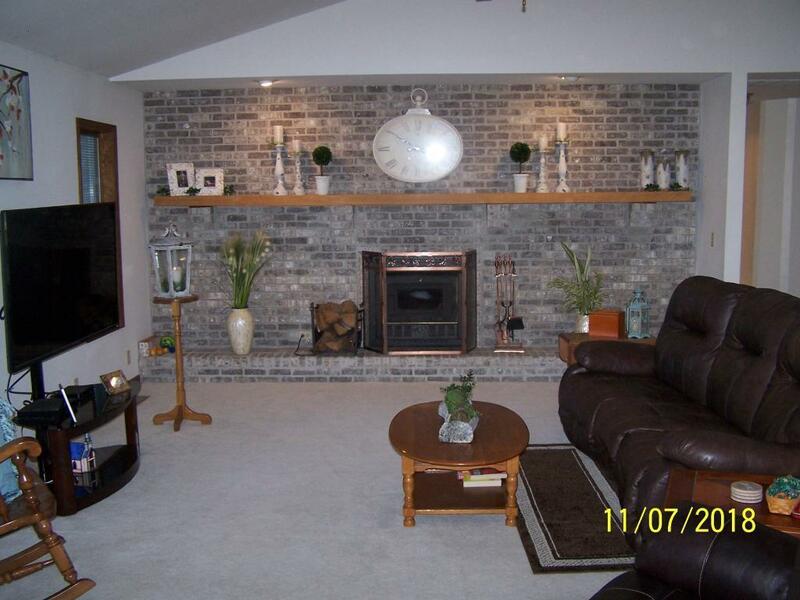 Heated 2 car attached garage with lots of storage plus additional 2 car detached garage. So much more. Lot size apx: 220x330x220x300. Listing provided courtesy of Gary Bagley of Bagley & Assoc..